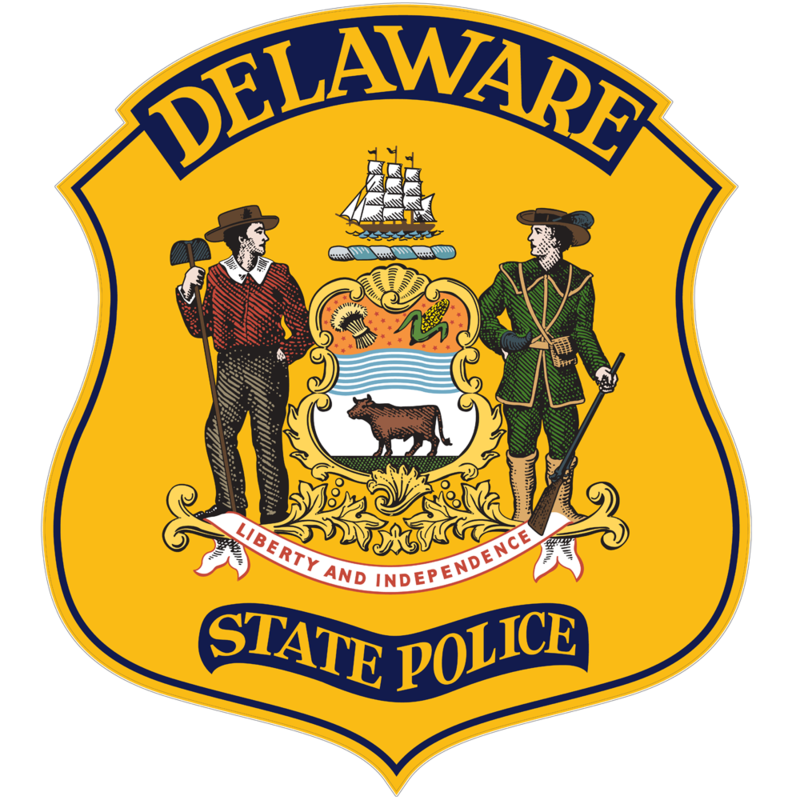 Superintendent Colonel Nathaniel McQueen Jr.
Bridgeville- The Delaware State Police with the assistance of Probation and Parole have arrested a Bridgeville man after a curfew violation led to the discovery of drugs. 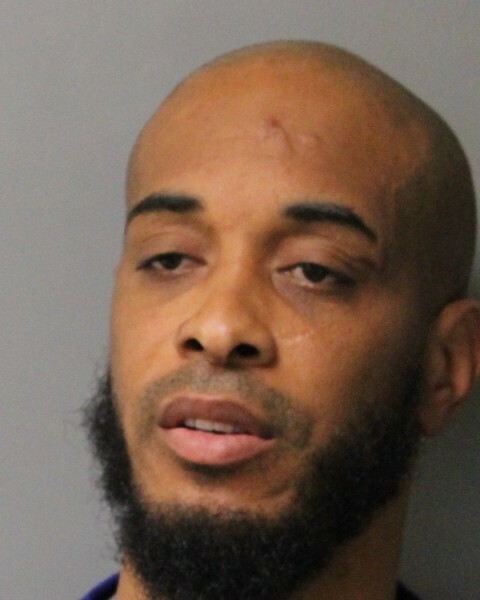 The incident occurred on January 17, 2019 at approximately 11:04 p.m. when members of the Sussex Governors Task Force and Probation and Parole responded to the 11000 block of Evans Drive to conduct a curfew check on probationer, 36-year-old Maurice Cannon. Upon arrival, Cannon was observed sitting in a vehicle in the driveway which is a violation of his curfew. Officers contacted Cannon in the vehicle and immediately detected a strong odor of marijuana. Cannon was instructed to exit the vehicle and was found in possession of a large amount of U.S. currency, marijuana and a small amount of cocaine. 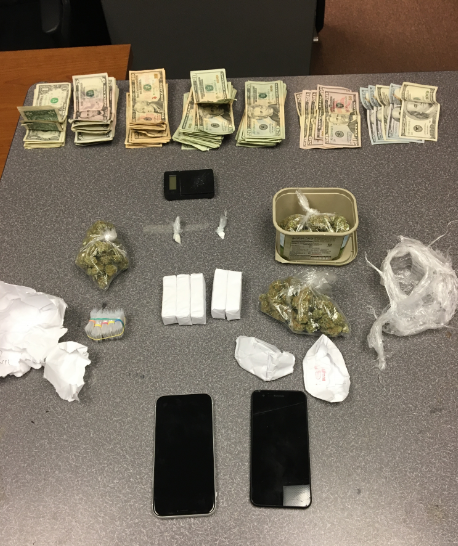 An administrative search was conducted and an additional amount of marijuana was located inside the vehicle. Probation Officers then conducted an administrative search of Cannon’s residence and located 390 bags of heroin. Cannon was taken into custody without incident and transported back to Troop 4. Cannon was arraigned before the Justice of the Peace Court 3 and committed to the Sussex Correctional Institution on $90,800.00 cash only bond. 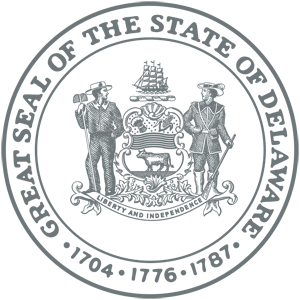 Please tell us how we’re doing via our Citizen Satisfaction Survey.